Having stood on Bridge Street since the early 19th century, The Ram Inn has been described as "derelict" and now permission has been granted for a new development designed by Bondholder Simon Foote Architects. 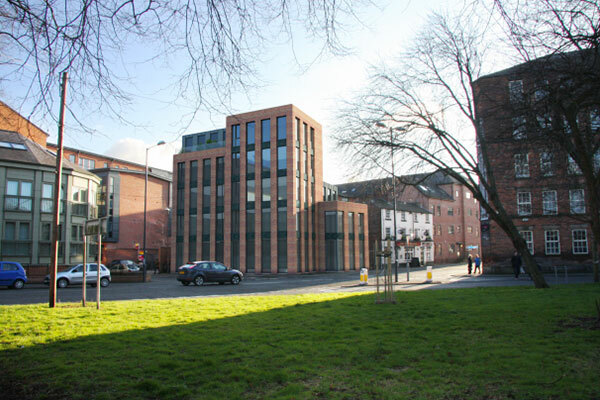 After sitting vacant for over two years, Derby City Council has given the green light for a new development on Bridge Street which was merited by officers for its "footprint, varied scale and strong architectural form". A number of conditions are in place, for example, work needing to be started within three years however the new development's benefits are those sought after in the area.